Once you scan in the code these two cheeky fellas will begin causing all sorts of trouble in your snaps. Share them with friends, annoy your neighbour, and drive your teachers mad! 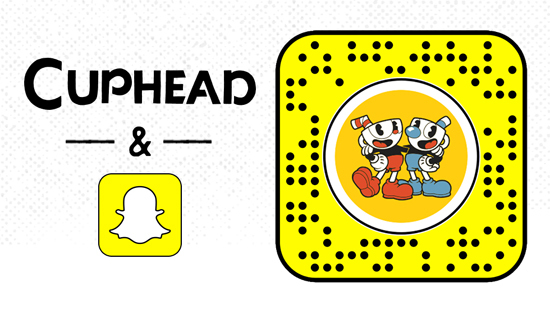 You can use the lens for 24hrs… and then if you love it as much as we do you can simply rescan it to keep Cuphead and Mugman rocking your snaps for another day. Want to see what it’s like? Our very own Maja let them loose on her phone. See how she got on!